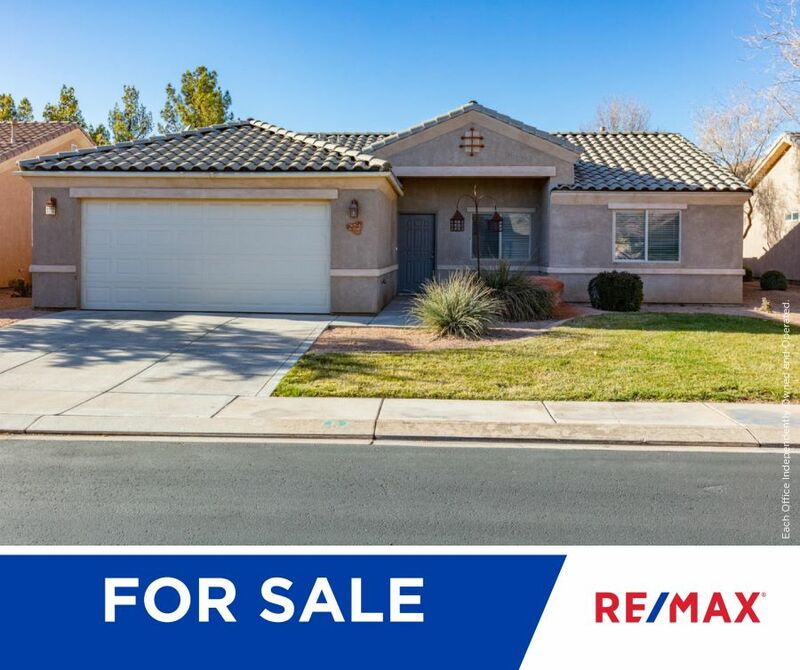 Darling 3 bedroom 2 bath home in Painted Desert. New paint, new stainless steel appliances, nice open floor plan, large pantry, canvas awning and fully fenced yard. Some furnishings are negotiable. Click HERE for more information.